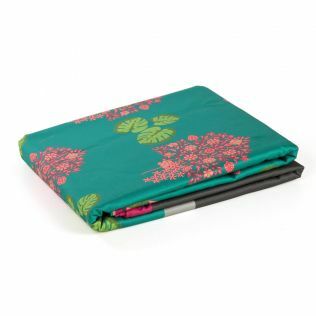 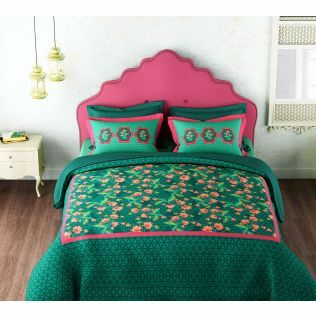 Blanket your bed with layers of sophistication without compromising on comfort. 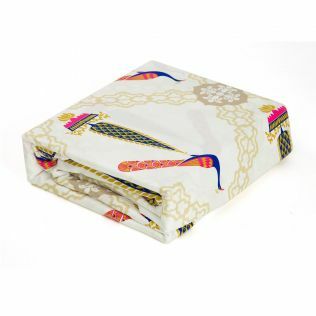 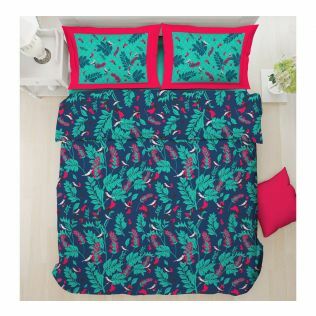 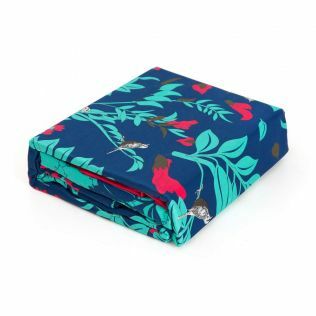 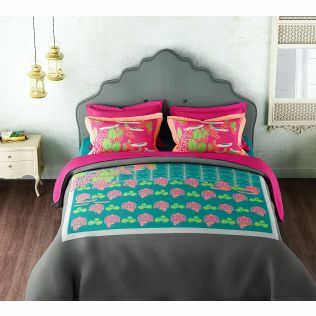 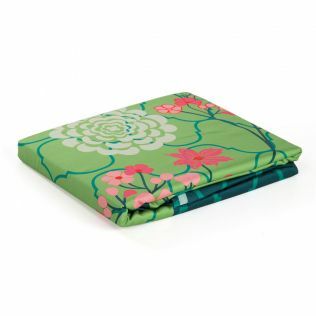 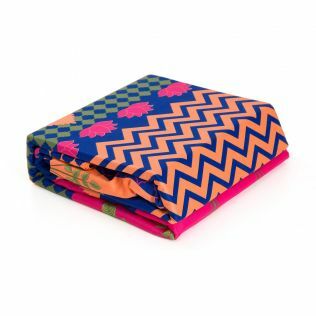 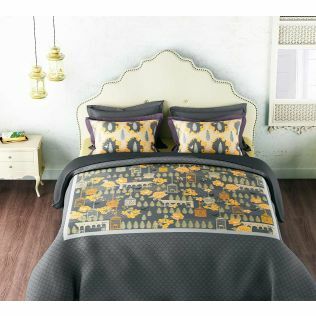 Experience bedding adjuncts and duvet covers by India Circus, and fall in love. 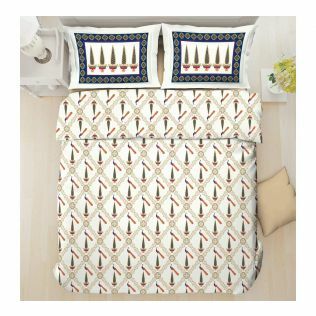 Available in a wide range of designs and compositions, our assortment of cotton bed sheets are as alluring as they are extensive. 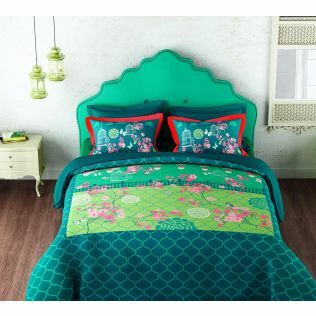 Explore king size bed sheets and other designer bedroom adjuncts at great price, only at India Circus. 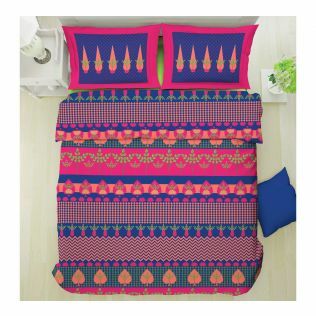 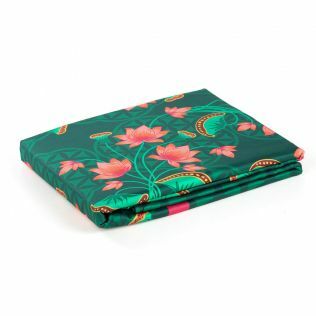 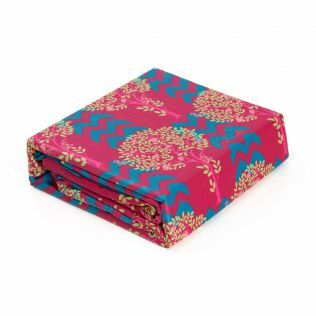 Tuck yourself inside luxurious comfort with the splendid line of bed sheets and duvet covers by India Circus.